Our development team has been working hard this summer and we are excited to announce some new functionality within the DATArrive platform! While GPS functionality has been around for sometime, the real value is leveraging that technology to provide relevant information to make data informed decisions. These latest enhancements do just that. 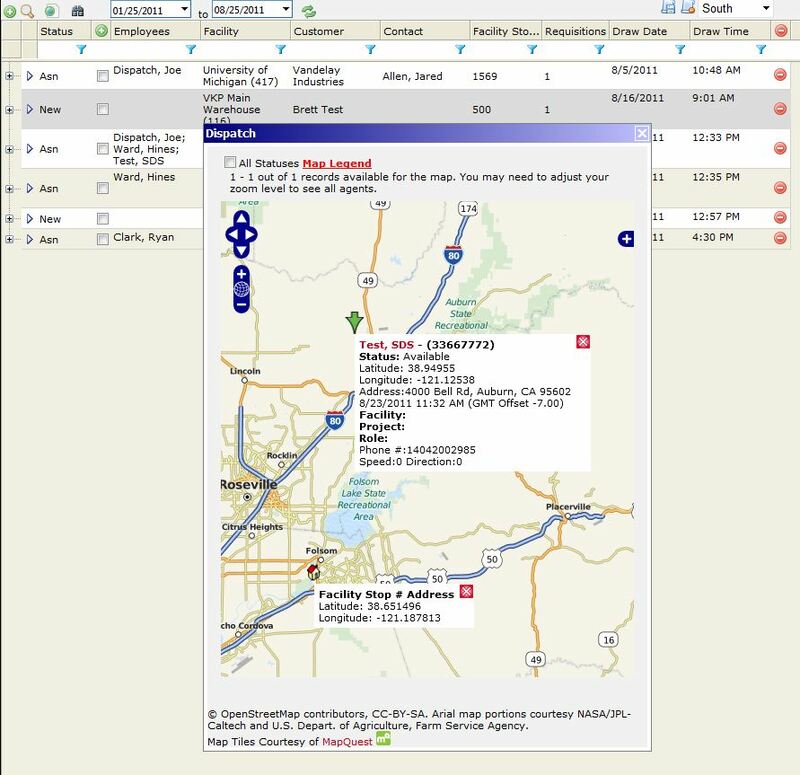 The handset locator map can be used to get the last known GPS location for your handsets. This map will automatically center on your central office. 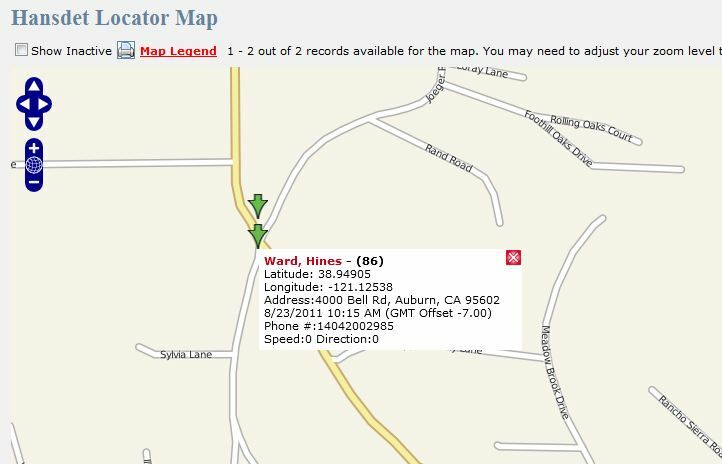 A map legend is provided to help you identify whether the location shown is pinpoint GPS (from the handset itself) or comes from the nearest cell tower. Depending on your mobile device and GPS conditions at the time the data was captured, you may see more or less cell tower GPS values. Clicking on a map icon will give you more details and provide a direct link to that user’s GPS breadcrumbs. 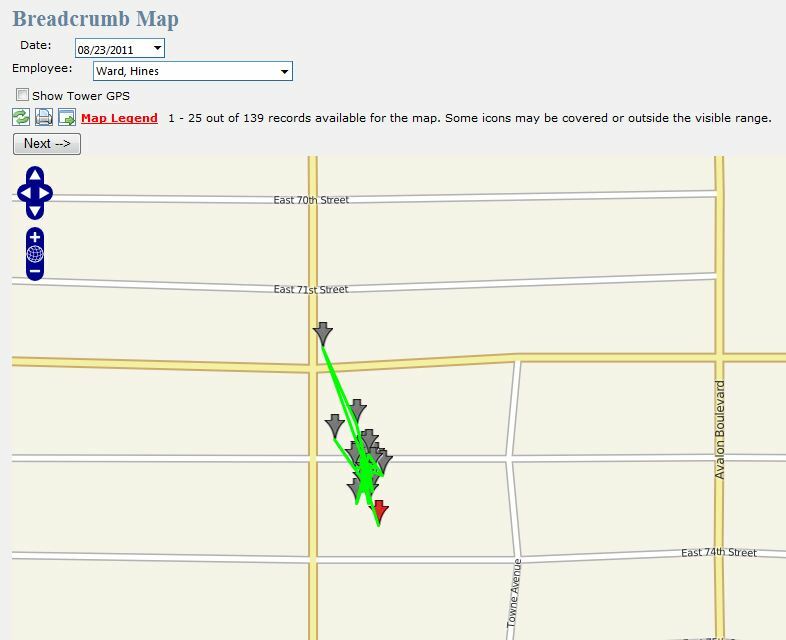 The next map: “Breadcrumbs” will allow you to pick a date and user and see their movement throughout the day. This map also has a legend that can be helpful and an option to show cell tower GPS values in addition to pinpoint GPS (the default). The details for the breadcrumb map are stored for one month. Finally, if you are using the delivery, inspection, or service dispatch boards you can take advantage of a new feature where DATArrive can suggest an agent for a particular assignment based on their last known location. Simply, select the deal that needs assignment and press the Suggest Agent button. A map will appear centered on the key location for the activity and icons will represent the nearest agents. Click on an icon to see more details or to assign them directly from the map. These new features will provide tremendous value for companies within the courier industry, field service industry, security industry and construction industry.